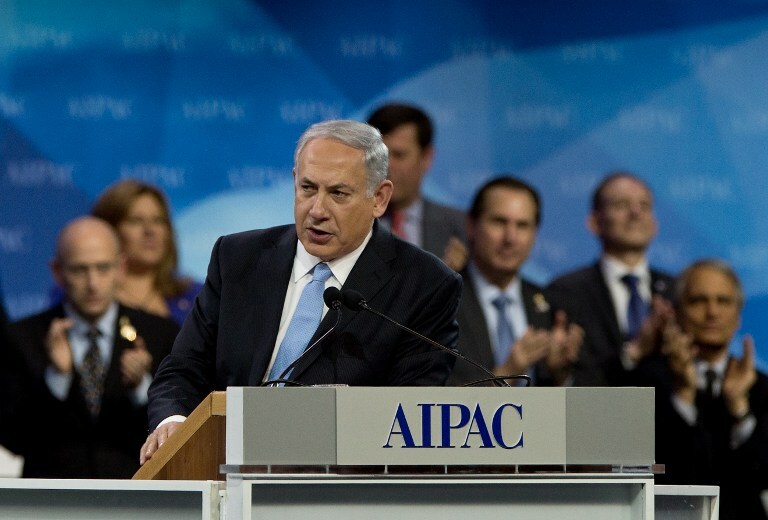 What’s missing from this year’s AIPAC conference? The following is the full text of Israeli Prime Minister Benjamin Netanyahu’s March 4th speech at the 2013 AIPAC Policy Conference. “Thank you, Lee. 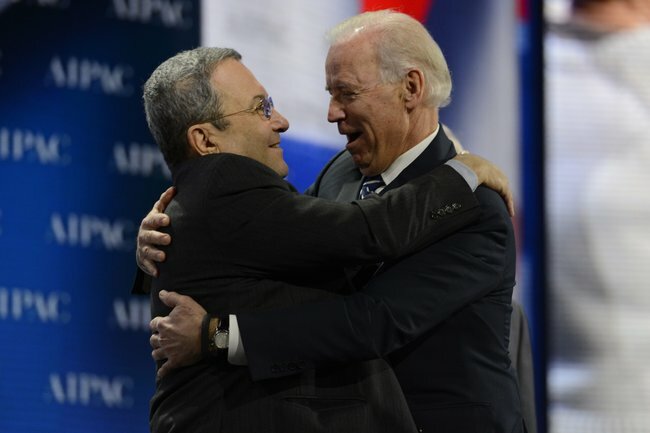 And thank you Howard, Michael, Robert and all the leadership of AIPAC. Thank you for everything you do to strengthen the great alliance between Israel and America. Let me say a special hello to my friend, Vice President Biden, who just spoke. Thank you, Joe, for your steadfast support for Israel over so many decades. I also want to recognize Ambassador Oren and Ambassador Prosor. Michael and Ron, Thank you both for your terrific service to Israel. Finally, I want to thank all of you who have come from far and wide to be there today to express your support for Israel. Ladies and Gentlemen, I was hoping to speak to you in person. 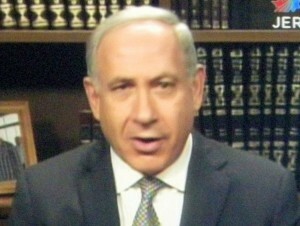 But unfortunately, I had to stay in Israel to do something much more enjoyable – put together a coalition government. What fun! If I can offer a free piece of advice – Don’t adopt Israel’s system of government. You know, every system has its plusses and minuses. But believe me, it’s a lot easier finding common ground between two parties than it is finding common ground among ten parties. I look forward to President Obama’s visit. It will give me and the people of Israel the opportunity to express our appreciation for what he has done for Israel. The President and I agreed to focus our discussions on three issues: First, Iran’s pursuit of nuclear weapons; Second, the deteriorating situation in Syria; Third, the need to find a responsible way to advance peace with the Palestinians. On the first point: Iran has made it clear that it will continue to defy the will of the international community. Time after time, the world powers have tabled diplomatic proposals to resolve the Iranian nuclear issue peacefully. But diplomacy has not worked. Iran ignores these offers. It is running out the clock. 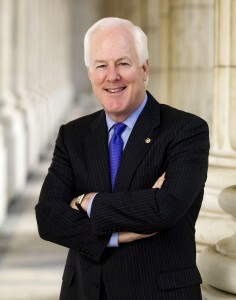 It has used negotiations to buy time to press ahead with its nuclear program. Thus far, the sanctions have not stopped the nuclear program either. The sanctions have hit the Iranian economy hard. But Iran’s leaders grit their teeth and move forward. Iran enriches more and more uranium. It installs faster and faster centrifuges Iran has still not crossed the red line I drew at the United Nations last September. But they are getting closer and closer to that line. And they are putting themselves in a position to cross that line very quickly once they decide to do so. Ladies and Gentlemen, To prevent Iran from developing nuclear weapons, we cannot allow Iran to cross that line. We must stop its nuclear enrichment program before it will be too late. Words alone will not stop Iran. Sanctions alone will not stop Iran. Sanctions must be coupled with a clear and credible military threat if diplomacy and sanctions fail. I deeply appreciate something that President Obama has said repeatedly. And you’ve just heard Vice President Biden say it again. Israel must always be able to defend itself by itself against any threat to its existence. The Jewish people know the cost of being defenseless against those who would exterminate us.We will never let that happen again. Joe Biden described his meeting with Golda Meir. Well, we have our place under the sun. And ladies and gentlemen, we shall defend it. The second issue I intend to discuss with President Obama is the situation in Syria. Over 70,000 Syrians have been killed. Hundreds of thousands have been wounded. Millions have been forced to flee their homes. Besides this humanitarian crisis, Syria could soon become a strategic crisis of monumental proportions. Syria is a very poor country. But it has chemical weapons, anti-aircraft weapons, and many other of the world’s most deadly and sophisticated arms. As the Syrian regime collapses, the danger of these weapons falling into the hands of terrorist groups is very real. Terror groups such as Hezbollah and Al Qaeda are trying to seize these weapons. They are like hyenas feeding off a carcass — and the carcass is not even dead. These terror groups are committed to Israel’s destruction. They have repeatedly attacked the United States. They are global terrorist organizations that can perpetrate attacks anywhere in the world. That is why we have a common interest in preventing them from obtaining these weapons. Israel seeks a peace with our Palestinian neighbors that will end our conflict once and for all. That peace must be grounded in reality. And it must be grounded in security. Israel withdrew from Lebanon. We withdrew from Gaza. We gave up territory. We got terror. We cannot allow that to happen a third time. Israel is prepared for a meaningful compromise. But as Israel’s Prime Minister, I will never compromise on our security. We must work to find a realistic path forward — a measured step-by -step process in which we advance to a verifiable, durable and defensible peace. I look forward to discussing all these issues with President Obama when he comes here later this month. But in addition, I’ll have a chance to show President Obama a different side of Israel. Israel that has become a technological marvel teeming with innovation. Israel that each day pushes the boundaries of medicine and science to the ends of human imagination. Israel that has one of the world’s most vibrant cultures and one of the world’s most dynamic peoples. Israel, the modern Jewish state living in the ancient Jewish homeland — an oasis of liberty and progress in the heart of the Middle East where these ideas have yet to take root. That is the Israel that all of you know. That is the Israel that all of you love. And that is the Israel that will never stop standing shoulder to shoulder with the country that has been the greatest force for good that the world has ever known – the United States of America. At big conferences candor is rarely on the main stage. The American Israeli Public Affairs Committee (AIPAC) is no different. If you mill around, you see a crowd of mixed of ages, races (African American attendance seems bigger than in past years), ethnicities and religious observance. And you also see some of AIPAC’s challenges.